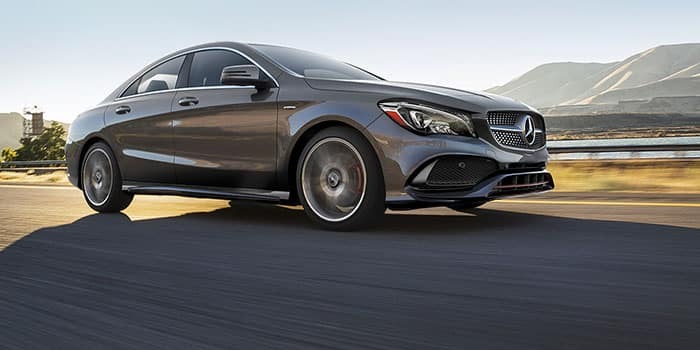 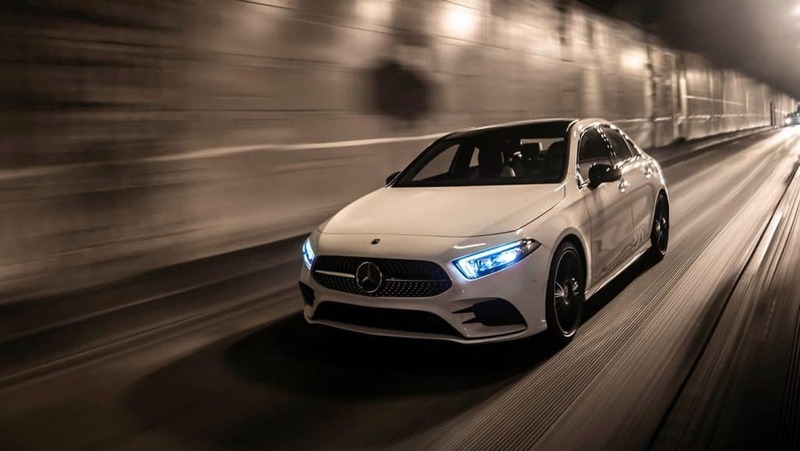 Mercedes-Benz of Milwaukee North invites you to explore our Mercedes-Benz lease offers and new car specials near Milwaukee, WI. 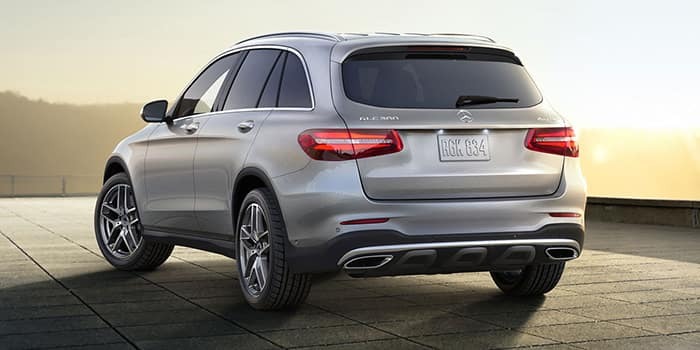 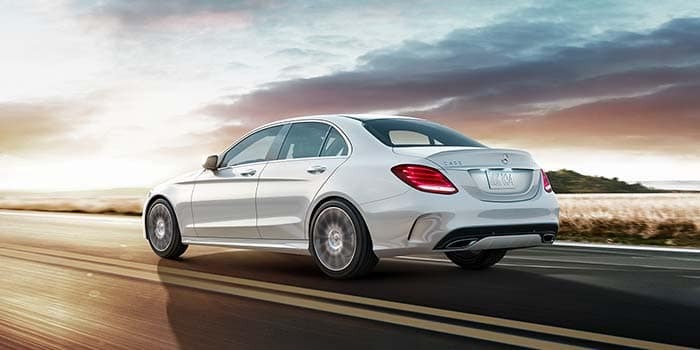 If you’re looking for only the best Milwaukee offers on new Mercedes-Benz luxury cars and SUVs, then look no further. 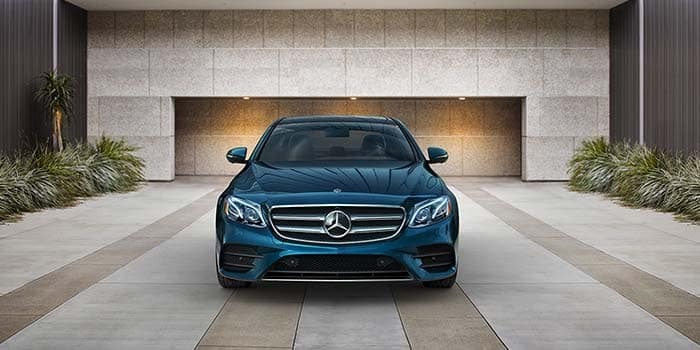 Our friendly Mercedes-Benz leasing team is standing by to help you find the Mercedes-Benz special offer you need to drive away in a new vehicle today. 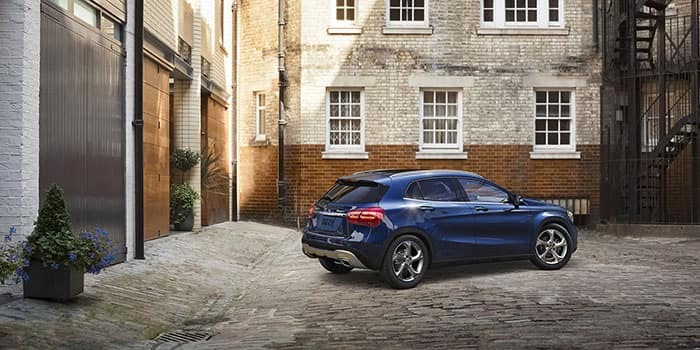 Can’t find the Mercedes-Benz specials or lease offers you’re looking for? 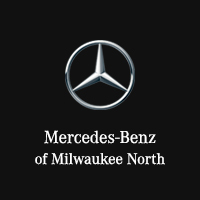 Contact us today for a personalized list of Mercedes-Benz offers near Milwaukee, WI.